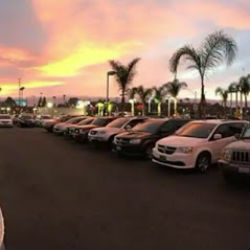 Shop Our Large Inventory Of Used Vehicles Today! 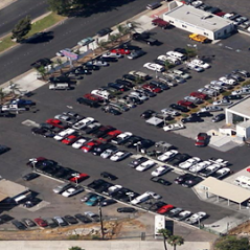 We are proud to be California's #1 independent car dealership 7 years running! 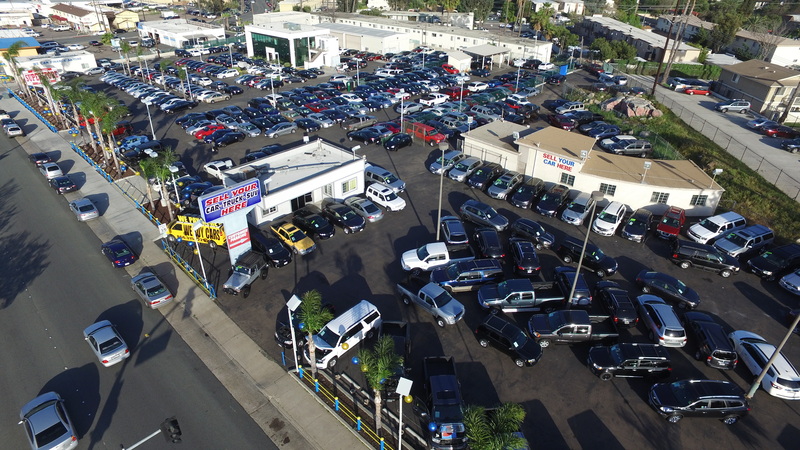 We have over 500 pre-owned vehicles available. 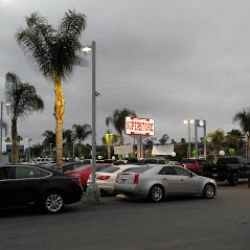 On our lot you can find almost any used car from trucks to luxury cars to hybrids at an affordable price. We can also get you into your new vehicle at the absolute best rate in financing. 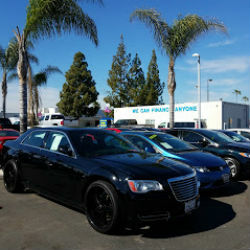 Call us today or go online and search our inventory and find the right used vehicle for you. 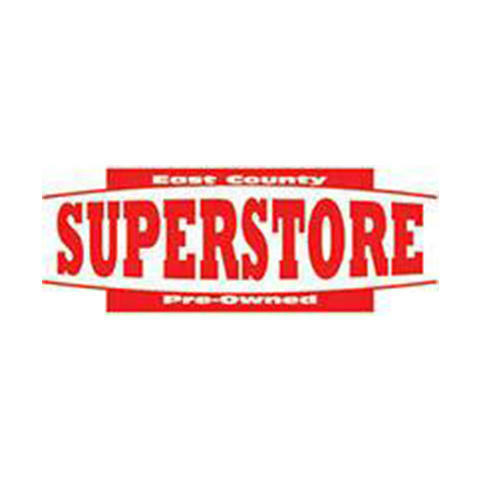 Currently there are no reviews for ' East County Pre-Owned Superstore '.